At Uptown Comprehensive Dentistry and Prosthodontics, we are committed to providing all of our neighbors with exceptional customer service and excellence in dentistry. We want to help keep your teeth healthy and beautiful, so you can feel good about yourself when you smile. Our team of professionals love what they do, and we believe in providing patients with the very best in modern dentistry. Our work is focused on preventive programs to help you enjoy healthy, beautiful teeth and gums for life. We look forward to serving you and your family! In 2008, Dr. Chen received his DDS degree from the University of Southern California (USC) School of Dentistry, Los Angeles. While at USC, he earned various academic awards, including dean’s honors. He also participated in various selective programs, including oral surgery, aesthetics, prosthodontics, and orthodontics. He was elected into the OKU Honor Society and graduated an alumni member (top 12 percent of that year’s graduating class). Immediately following graduation, Dr. Chen was accepted into the Advanced Prosthodontics program at USC. There, he spent an extra three years studying, planning, and treating aesthetic, implant, and full mouth reconstruction cases. During his residency, he was part of the USC faculty where he taught removable, fixed, and implant prosthodontics on the clinic floor. He also enjoyed private practice as a part-time associate dentist in Irvine, California. 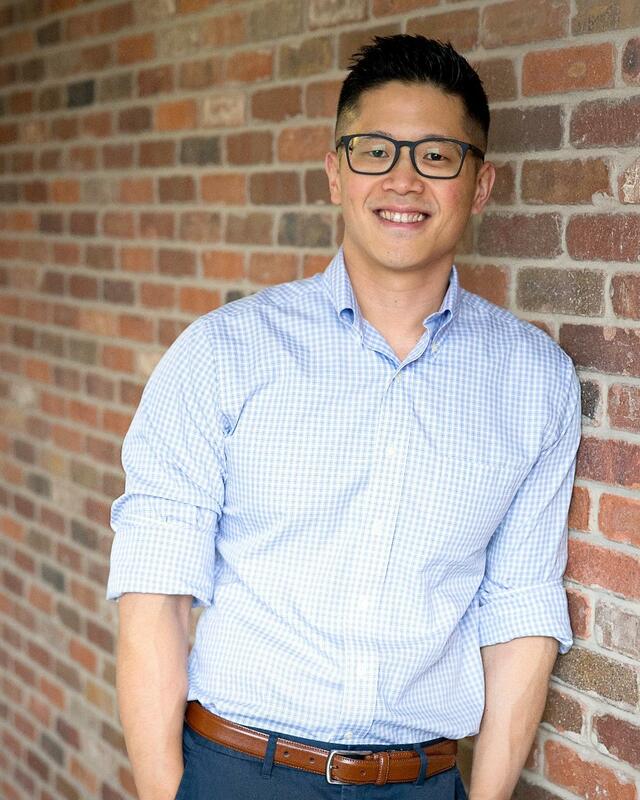 Dr. Chen completed his prosthodontic training in 2012 before settling down in Denver, Colorado. Dr. Chen enjoys fine arts media such as charcoal, pencil, watercolor, and oil. He has also been a kendo "the way of the sword" practitioner for many years and was one of the founding members of the USC Kendo Club. Currently, he holds the rank of Ni-dan (2nd degree) and trains at the Rocky Mountain Budokan. 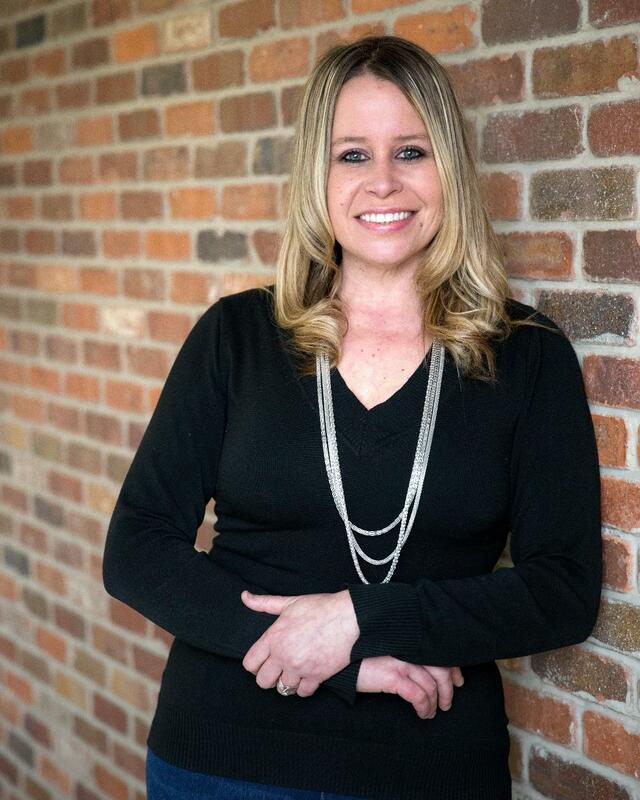 With 19 years of experience in the dental field, Valorie has been with the office for 18 of those years. Valorie handles all of the practice’s insurance submissions, treatment planning, and other front office duties. In addition, she is an experienced dental assistant who graduated from assisting school in 2000. In her free time, Valorie enjoys camping and spending time with her family. Originally from Russia, Lana moved to Colorado in 2006 by way of Michigan, and she has been with Uptown ever since. 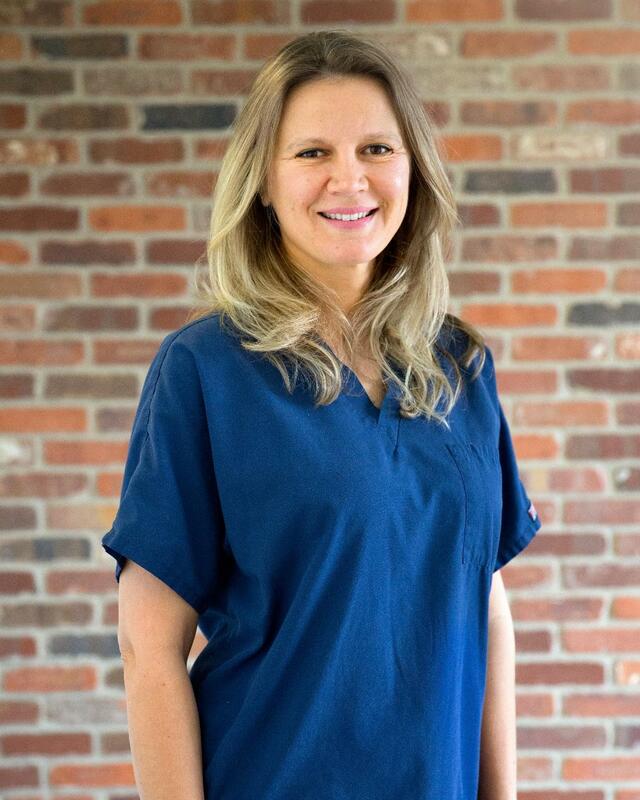 Lana has 16 years of experience in the dental field, and she truly enjoys making her patients’ smiles brighter. In her spare time, Lana enjoys traveling, going to concerts, and spending time with her daughter. Ricky grew up in Las Vegas, Nevada. He moved to Denver in 2006 and has been working with Uptown ever since. 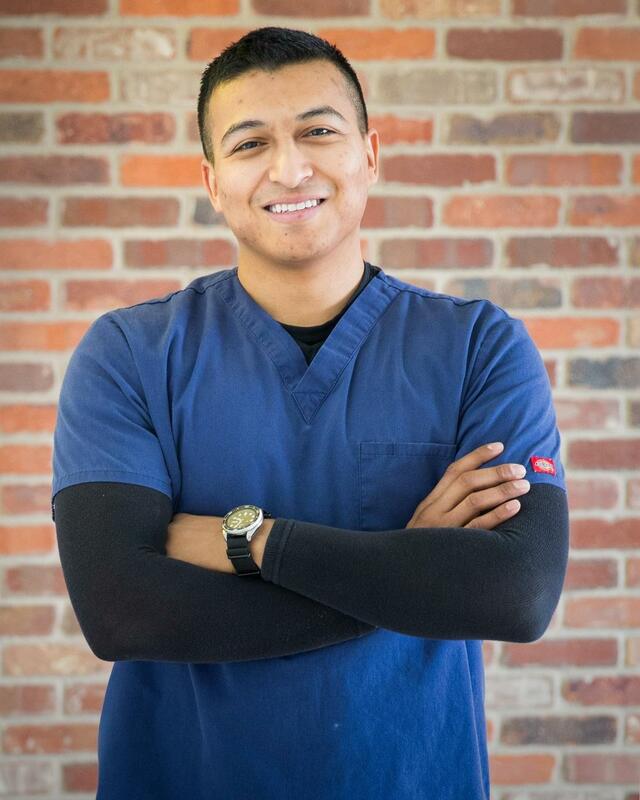 Ricky is an experienced extended duties dental assistant. He enjoys working one-on-one with patients and seeing their treatment through as they work toward beautiful smiles. Ricky loves spending time with his wife and children, and he enjoys traveling back to Nevada to see his family.